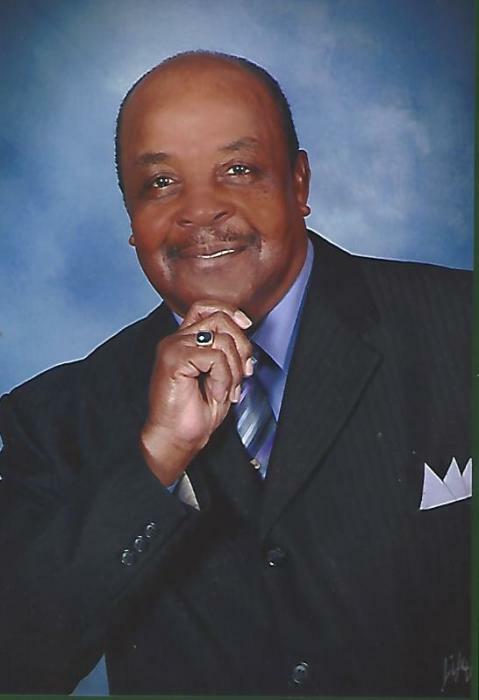 Mr. Lorenzo Brown, of Panama City, Florida, and a native of Ebro, Florida, went home to be with the Lord on May 4, 2018 in the Gulf Coast Regional Medical Center of Panama City, Florida. He was 77 years old. Lorenzo was born on February 25, 1941 to the late Mr. George & Mrs. Sylvester Brown in Washington County, Florida. He was a member of the Mt. Olive Missionary Baptist Church in Panama City, Florida and a retiree from the Bay Line Railroad Company. He leaves to cherish his memories six (6) brothers: Clarence Brown (Fannie D., deceased), Henry Smith (Mary), Willie Smith (Geraldine), Bass Smith, Willie Brown (Betty), and Lenard Brown (Phyllis); three (3) sisters: Arlene Butler (Chester), Vida Campbell (John) and Hilda Middleton; god-daughter: Debra White; devoted friends: Ella Cobb, and Harvey Lee Douglas; along with a host of nieces, nephews, other relatives and friends.